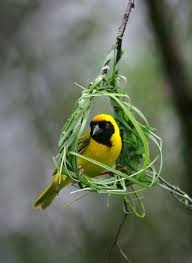 I know that I inundate you with the nature side of life here at the Mount, but we do love it. As those who live in Erie often advise: "To be really happy living here you have to love all four seasons!" And I think they're right--or at least three of the four! And spring and summer are definitely two of my favorites. Here is a great piece that a friend sent me: Engineers without diplomas. I've included one photo to entice you to check out the link. Enjoy! Otherwise things are going well this week. Summer came on Friday both literally and with temperatures in the 80s. They have lasted all weekend. The 80s are about as hot as it gets for us. Anything above 90 is very rare; so we're hot. 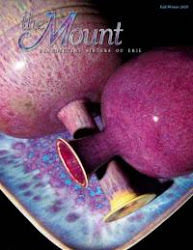 For your browsing pleasure I hope you've had time to look through our latest edition of The Mount magazine. There's a link in the upper right of this page. It's very nice, as always.